Created by Yin Yue, Artistic Director of YYDC, a New York City based not-for-profit contemporary dance ensemble composed of freelance dance artists, who collaborate with Yin in creating and performing choreographic works on national and international performance platforms. FoCo Technique is the active engagement of five elements and three rhythmic stages in the dancer’s approach to movement and performance. The workshop requires sophisticated understanding of dance technique and demands strong physical and mental stamina. In three hours program, the workshop starts with an active follow-along warm up sequence including Triggering, Rooting and Grooving and Mapping. In each of these warm up sections, students are led by choreographer Yin to create awareness in muscular structure, familiar with rhythmic pattern, get comfortable in weight transitioning, generate heat and energy in the body to prepare for the phrase work. 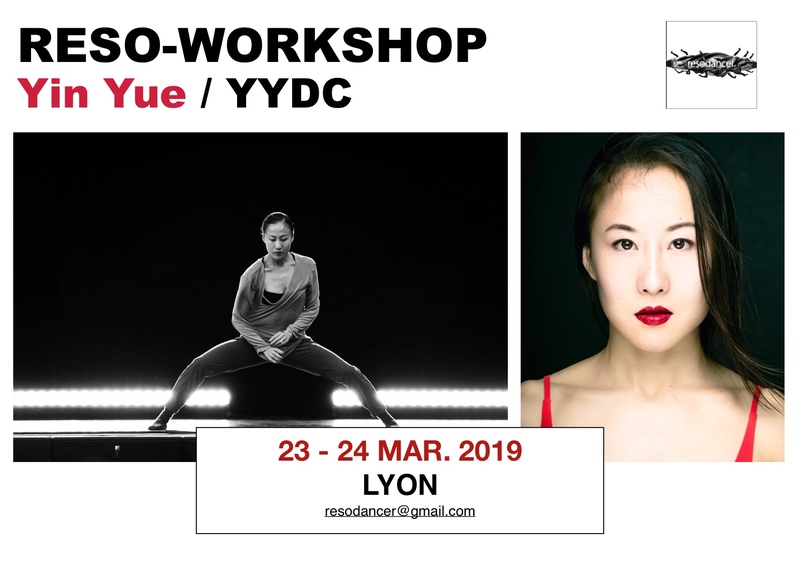 In the second part of the workshop a specific phrase work will be created or a suitable combination from the company's new and on-going creation will be taught in details. Through learning the movement, students will experience the coaching style and learn the quality of the movement, By the end of each class, the phrase work will be performed in smaller groups. It is your time to fully embody the combination, apply the instructions and enjoy the dance.